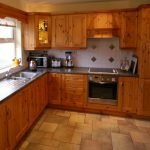 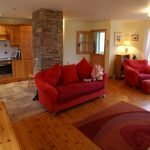 A wonderful 4 bedroom holiday home located on the outskirts of the holiday village of Dunfanaghy in North Donegal. The holiday home is situated on an elevated site and enjoys truly breathtaking views over the Dunfanaghy Golf Links as it skirts along the sand dunes that border the fabulous Killahoey beach. 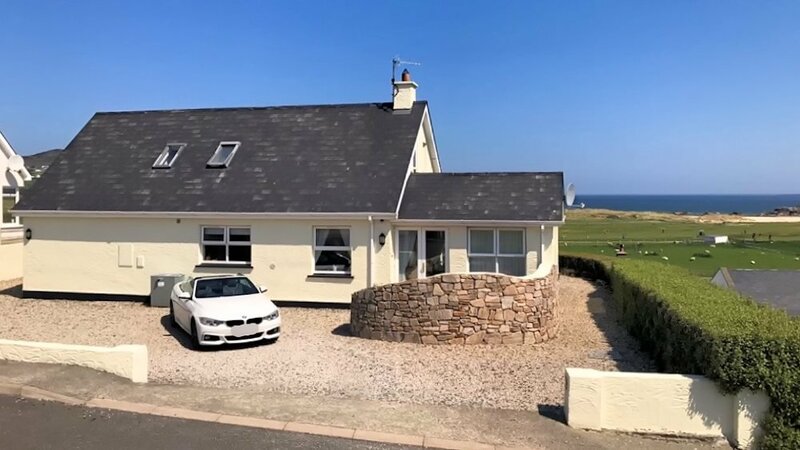 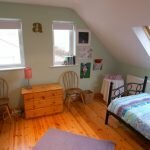 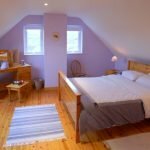 All rooms to the front of the holiday home enjoy sweeping panoramic views over the golf course towards Horn Head, Sheephaven Bay and the Atlantic Ocean. 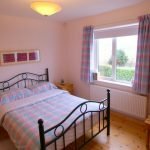 The holiday home is less than a 10-minute walk from the centre of Dunfanaghy village. 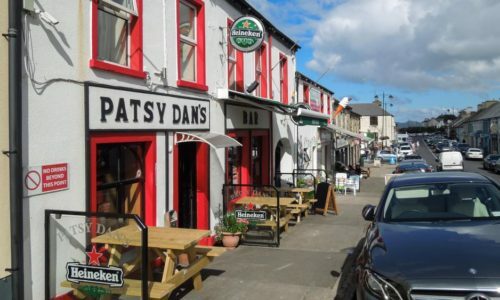 Dunfanaghy is a very popular tourist resort with lively pubs, good restaurants, art galleries and craft shops. 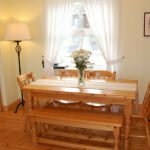 It now has a well-established festival programme with events taking place throughout the tourist season. 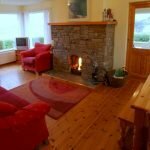 Dunfanaghy is situated on the beautiful Horn Head Peninsula. 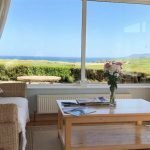 A trip around this dramatic peninsula offers spectacular views of majestic cliffs, seascapes and glorious headlands.